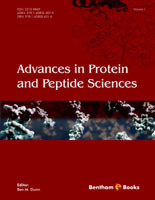 Current Protein & Peptide Science publishes full-length/mini review articles on specific aspects involving proteins, peptides, and interactions between the enzymes, the binding interactions of hormones and their receptors; the properties of transcription factors and other molecules that regulate gene expression; the reactions leading to the immune response; the process of signal transduction; the structure and function of proteins involved in the cytoskeleton and molecular motors; the properties of membrane channels and transporters; and the generation and storage of metabolic energy. In addition, reviews of experimental studies of protein folding and design are given special emphasis. 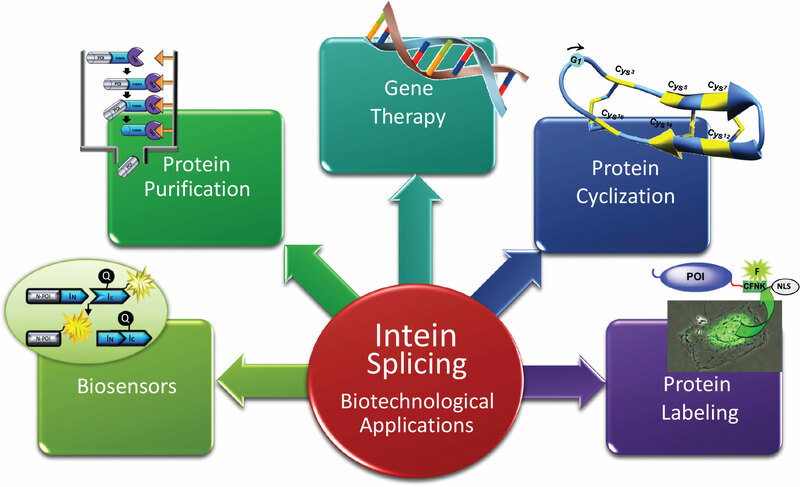 Manuscripts submitted to Current Protein and Peptide Science should cover a field by discussing research from the leading laboratories in a field and should pose questions for future studies. 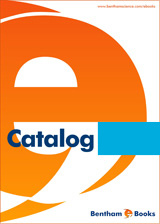 Original papers, research articles and letter articles/short communications are not considered for publication in Current Protein & Peptide Science. 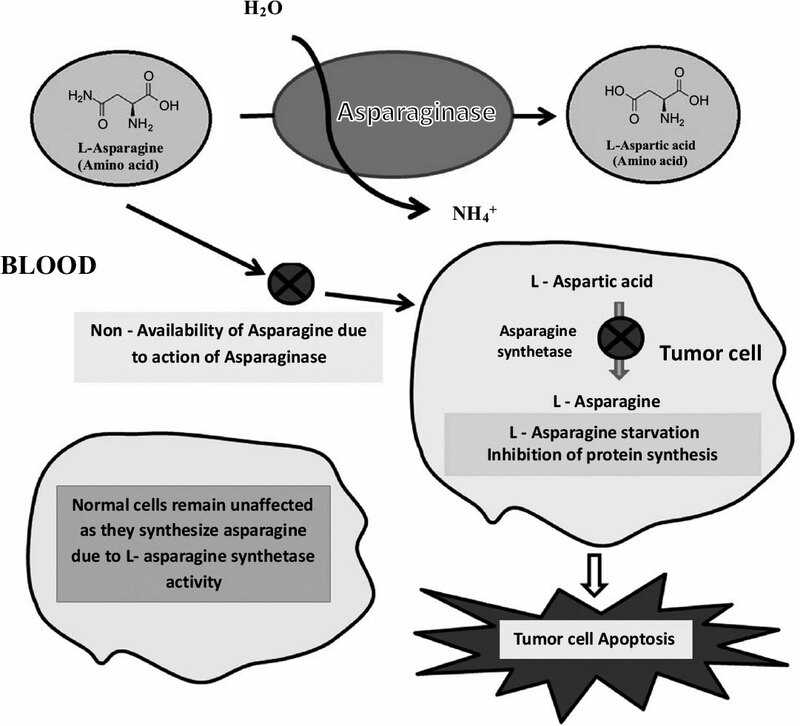 COMMENTARY: Calreticulin – Oncogene, Anti-oncogene, or Both? 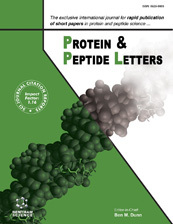 Current protein and Peptide Science was introduced in 2000 with the assistance of Dr. Ben M. Dunn, who is the current acting Editor-in-Chief since 2000.